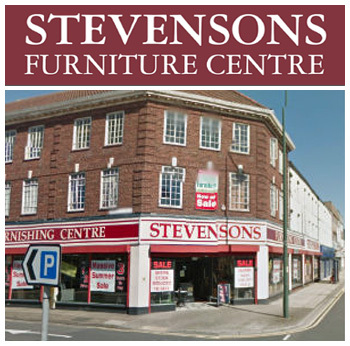 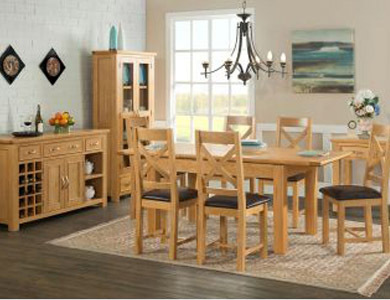 Operating from our home on Cleethorpe Road, Grimsby, we provide our customers with quality home furnishings from dining sets and sofas to beds and mattresses. 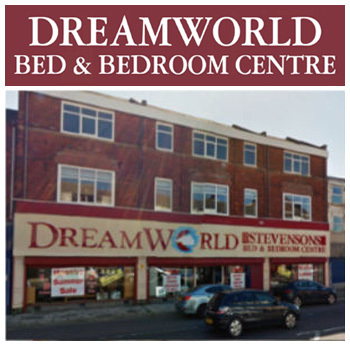 We offer a relaxed atmosphere for customers to come and view our huge product range across 3 floors and 2 separate stores; at Stevensons and DreamWorld you are sure to find the right product for you at the right price. 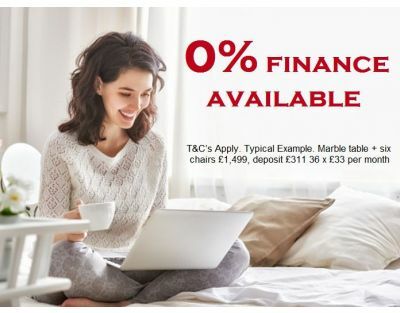 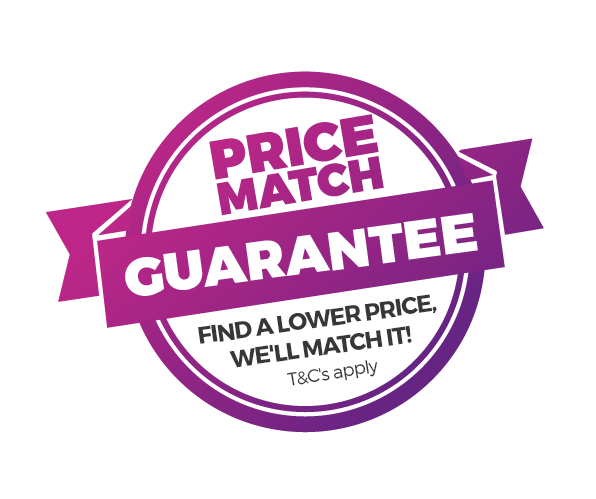 For peace of mind we offer a PRICE MATCH GUARANTEE to ensure our customers receive the very best in value, see in store for more details. 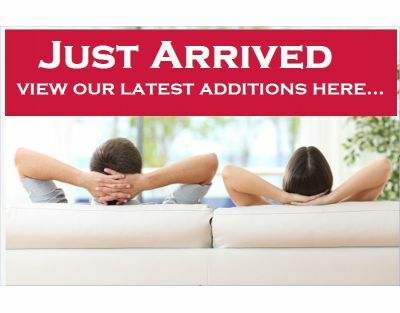 Please browse our site and contact our friendly staff should you need any further information.